Over the years we have worked with lots of lovely couples all with different wedding stationery budgets. Here at Love Invited, we don’t have a ‘one size fits all approach’ and are big believers that cutting the costs does not mean cutting the quality. Above all, we do our best to help you stay within your budget whilst giving you wedding stationery which you love. 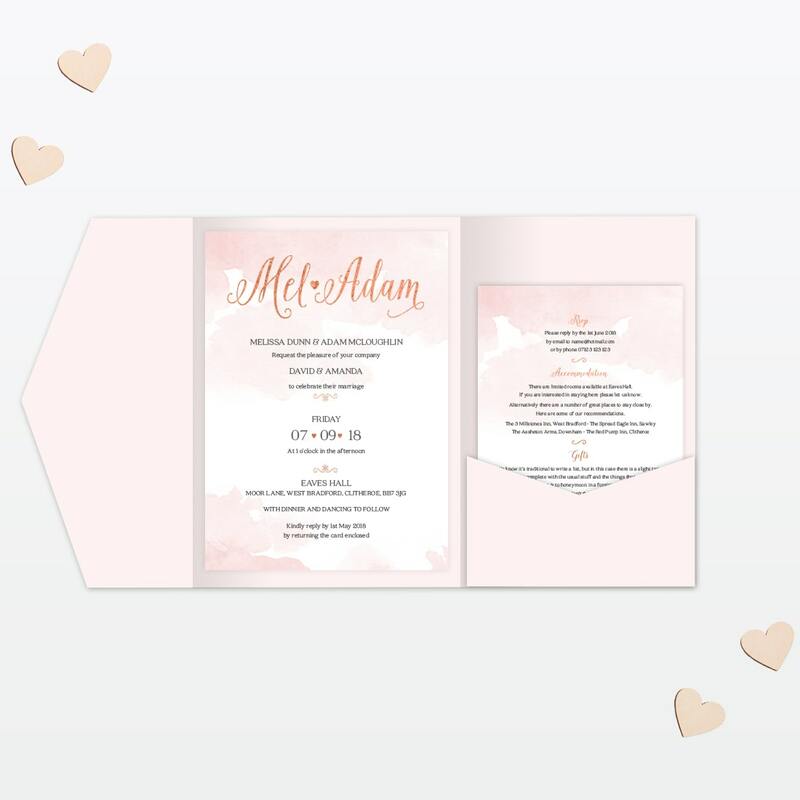 Below are a few tips we have put together to help you stick to your wedding stationery budget. Although, please note these are only a guide and we are here to advise you along the way. Firstly, a question we get asked a lot is whether or not we recommend sending save the dates. 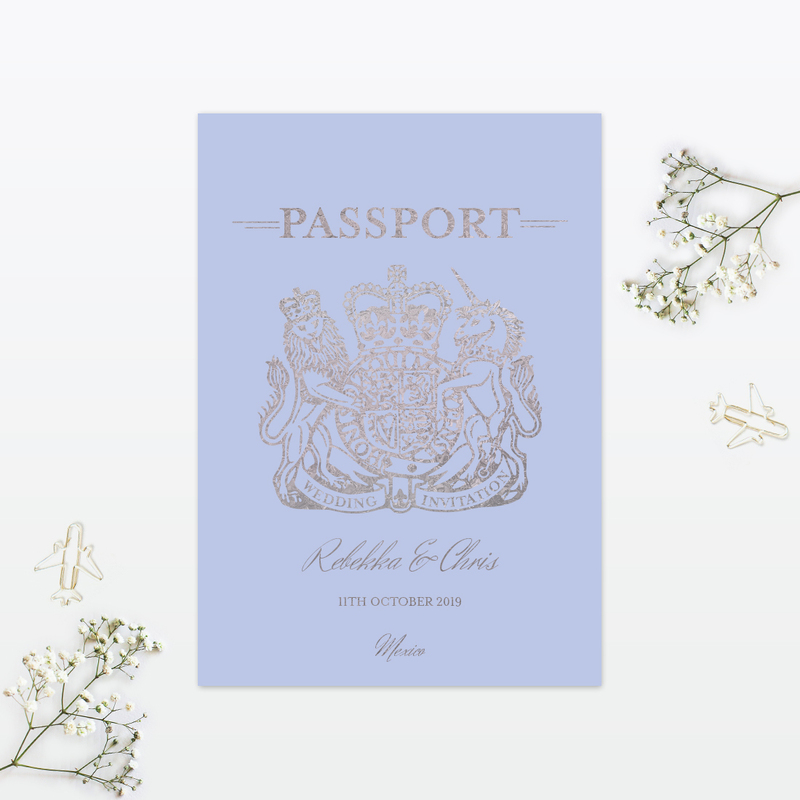 We advise that if you know all the details of your wedding, and the date is within a year, then it is worth considering sending your wedding invitations straight away and skipping on the cost of save the dates. Next, when ordering your wedding invitations we will give you the option to add extra details such as guest personalisation (guest names). 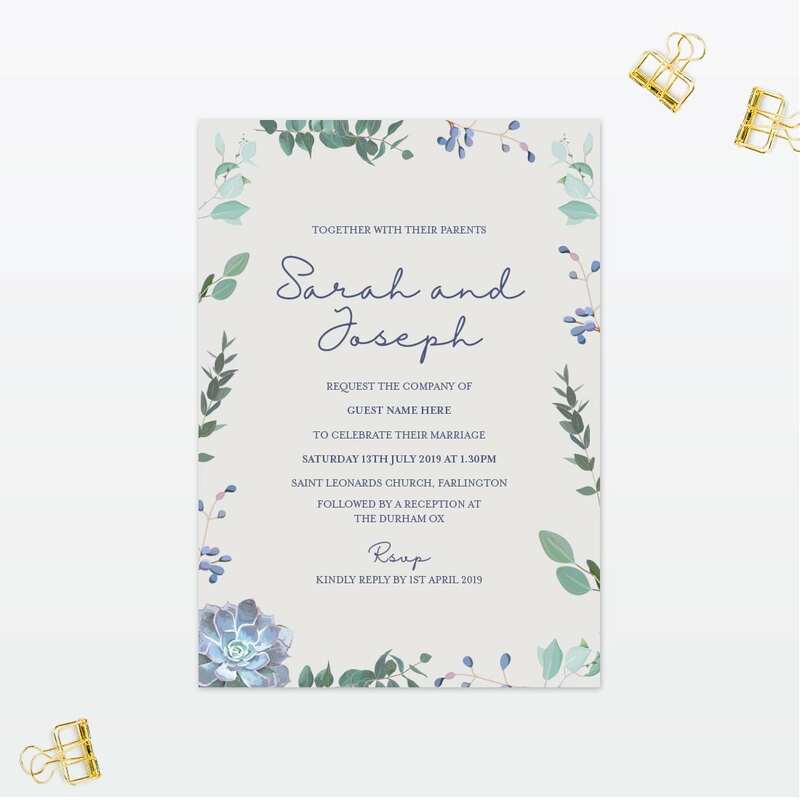 If you do not mind whether your guest’s names are printed on the invitations, why not ask us to simply leave a space on the design for you to handwrite them yourselves? If you like the look of foil detailing but are working towards a smaller budget, why not opt for your stationery to be printed on a pearlescent card instead? The card will have a natural shimmer and also give your stationery that extra special touch without the additional cost. 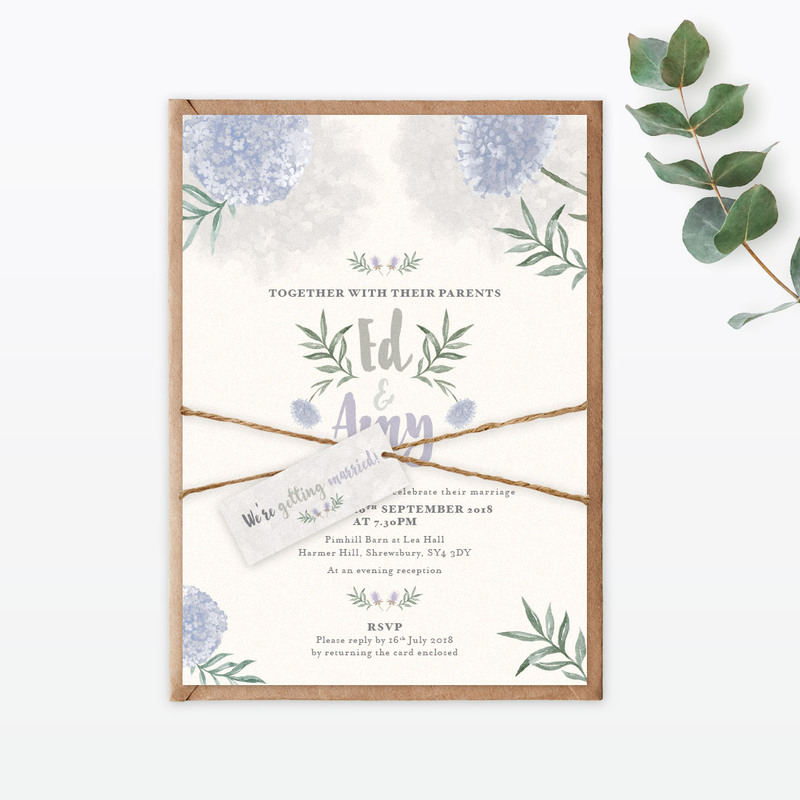 Similarly, the addition of Tags & Twine, Ribbon or a matching belly band is a lovely idea, especially if you have additional information and RSVP cards. Why not save these little details for your day invitations and keep your evening invitations (and cost) minimal? 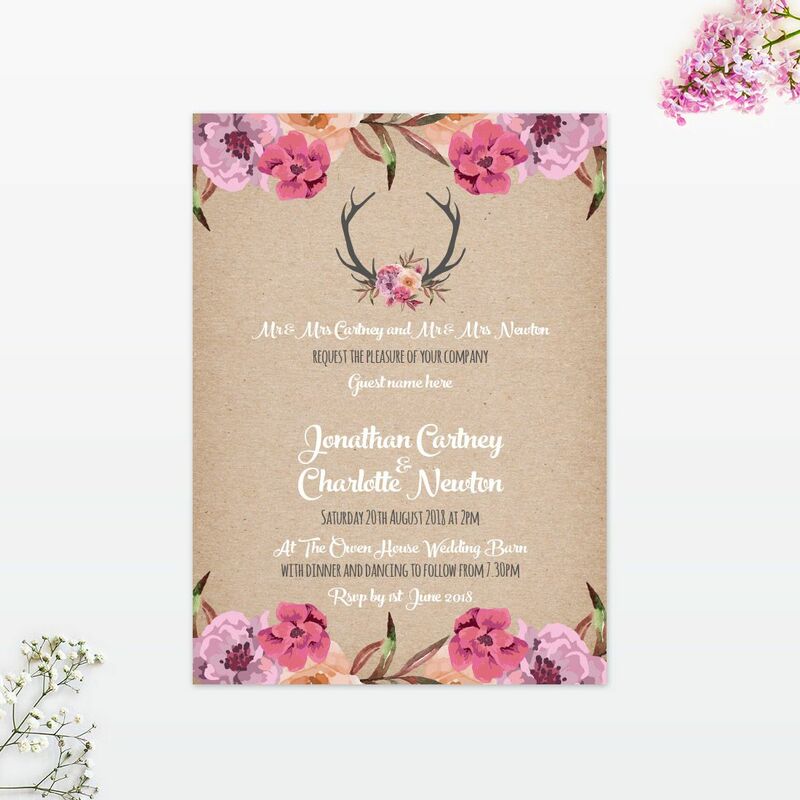 Once you have your guest list sorted you can begin to work out the number of wedding invitations you may need. It is important to remember, you most probably do not need one invitation per person. For example, you may send one invitation to a family of four living in the same house and similarly, you may send one invitation to each couple. Using this method will instantly cut numbers and also reduce the cost on your wedding stationery. This rule also applies to your on the day stationery. For example, it may be worth considering having 1 Order of Service or order of the day per couple, instead of per person. Finally, if you have a unique & specific design idea in mind then our Bespoke service may be the best option for you. However, if you spot a collection you love but think a few changes would make it perfect, we offer free colour and wording customisation on all of our ready to buy designs. We hope the above tips help a little with keeping your wedding stationery within budget. Furthermore, we have put together a short guide below explaining some options you may choose for each budget from Love Invited. We have based below costs on 100-day guests and extra evening guests- of course, this will most probably be different for yourselves so please only use this as a guide. No matter how big or small your budget, we work hard with you to creating wedding stationery perfect for your special day. 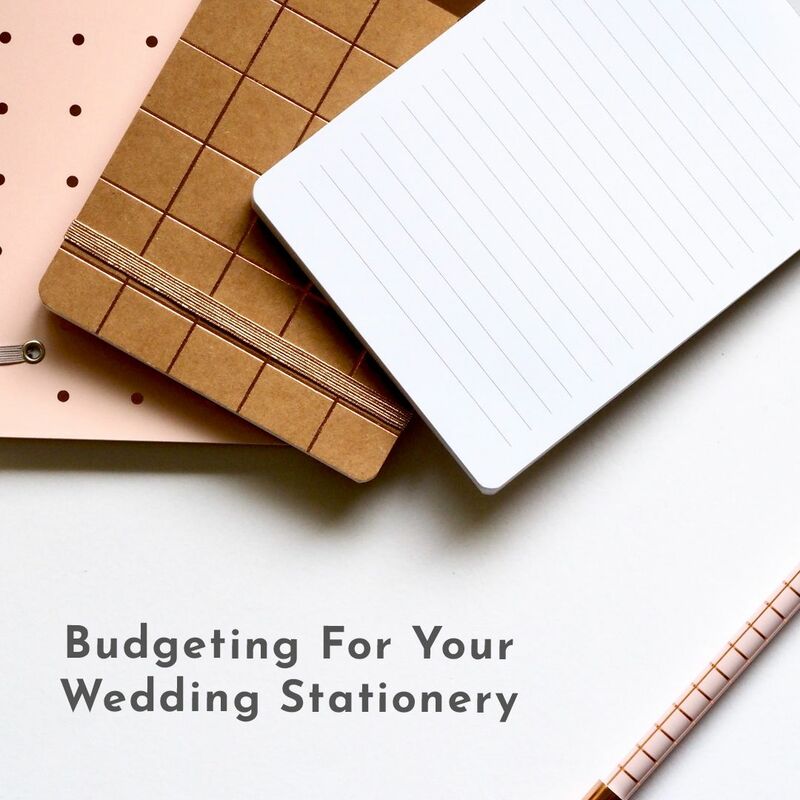 We hope the above guide helps a little with budgeting for your wedding stationery. Please feel free to get in touch if you have any more questions for us- we are happy to help! Remember, all designs shown are just examples- there is a range of options available in each of our collections to suit your budget.